We may be a member at Barnes & Noble or Costco because we paid a fee and receive benefits. 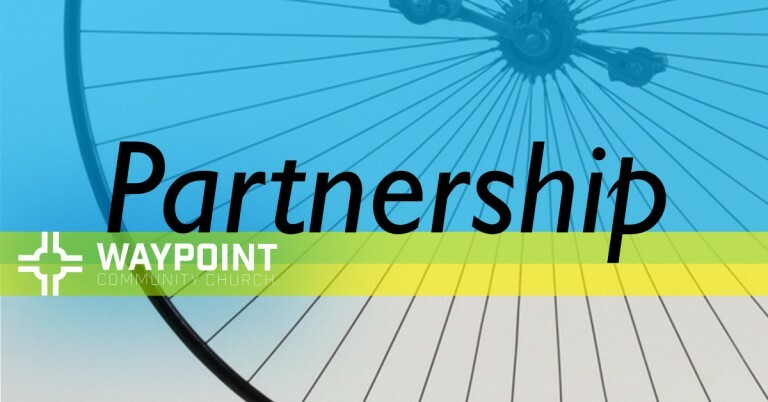 Partnership in the Body of Christ, however, means that we are submitting ourselves to the Lordship of Jesus Christ to be challenged and held accountable by a community of fellow believers. Rather than offering a membership that suggests status, at Waypoint you belong because you participate. Therefore, some people would like to hold that participation loosely as we pass through this journey of life together. Others, however, may want to formally claim their partnership in mission with Waypoint. Either way, our mission will always be to equip you to live out your faith as God leads you. As an equipping Church, our goal is to offer two different workshops that highlight God’s Story and Our Story and practically challenges us to consider what it is we believe, and how God may be using us in mission. You can attend these lunches to listen, to assess, or simply to enjoy the free food. You can register for the next group of classes HERE. If you want the upcoming dates or have any questions, please don’t hesitate to contact us.